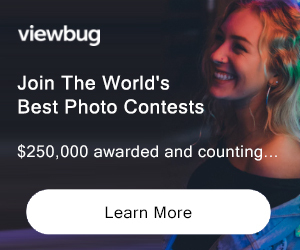 * Receive endorsement from the most influential creatives,* International press and exposure,* Published in The PHOTO Paper Magazine, * Exhibited at international Exhibition, * Featured in Movie ELIGIBILITY: All Not eligible to enter? - Find contest where you are. COPYRIGHT: Copyright and ownership of photograph remains with the photographer at all times USAGE RIGHTS: All entrants agree to grant Photography Masters Cup, International Color Awards and its owner World Photographic Arts Corporation permission to use submitted work for promotional purposes only in any of their electronic media, printed materials, or advertising. 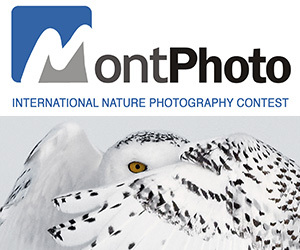 The use is granted for a period of two years from the Photoshow, without further permission or remuneration. All published images will be credited with the photographer's name. Entrants also agree to allow their images to be reproduced in third-party newspapers and magazines (printed and electronic) solely for the purpose of promoting the work, photographer, and the Awards.